I think it’s fair to argue that this week’s review car should be viewed as more than just a new model. It is also, I’d argue, a particularly apt reminder of how we were not so long ago – and how we are now. The Dacia Duster crossover/SUV first went on sale here six years ago in the depths of recession (unveiled July 2012, sold from January 2013). It cost €14,990. Yes €14,990 for a brand-new motor with a three-year warranty. If ever there was a time for a bargain-basement car to hit the forecourts that was it. Initially, it was fairly basic but they refreshed and upgraded over the years. The first improved version, in November 2014, cost €16,190; then there was Phase 2 in 2016 which started from €16,990. Such incremental updates and price increases got us to this juncture where a new Duster takes over. This is better equipped and, naturally, that bit costlier – it starts from €17,390 for the 115bhp petrol and €18,590 for the 115bhp diesel. During the six years of the ‘Old Duster’ more than 10,000 people bought one and have continued to do so even as the economic backdrop transformed. But could there be a greater contrast in the timing of debuts for the old and the new? Which, of course, prompts the questions: how relevant will a bust-era star be in boom times? What will our attitudes be towards it now? Was it a once-off period in which to buy a small family crossover for the price of a decent secondhand saloon? Well let’s see. 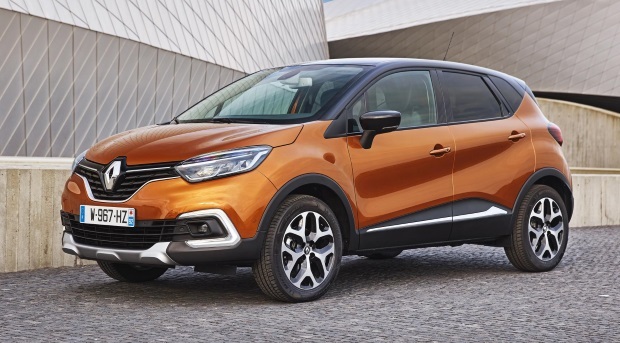 Dacia, as you know, is owned by Renault so there’s plenty with which we are well familiar in this new motor. First off they say that little, if anything, has been retained from the old one (of course the engines are similar) and that includes price. I don’t regard the increase as excessive at all, especially when you see what else you’ll get for that sort of money. Sure, some variants rise well into the €20,000s (4×4 diesels especially – due early next year) but I reckon the mid-spec Comfort trim from €19,790 is well-priced. The car is much bigger looking now and has greater presence although general dimensions remain similar. Mine had excellent room inside and, all my passengers remarked, the seats felt substantial. One bumpy late-evening drive with three of us on board had us happy enough with the dynamics, too. And the engine, the evergreen 1.5-litre diesel had its noise well hushed. Granted I had a high-spec model, but the materials in and around the cabin easily passed muster. You notice I’m not being too hard on some things. I’ll tell you why. I’ve spoken to a good few Duster owners over the years and they almost all said: “What do you expect for the money?” I love the way they are grounded in logic and expectation – which means the Duster has to remain value-for-money in the bargain basement (albeit one that’s got a good old makeover). 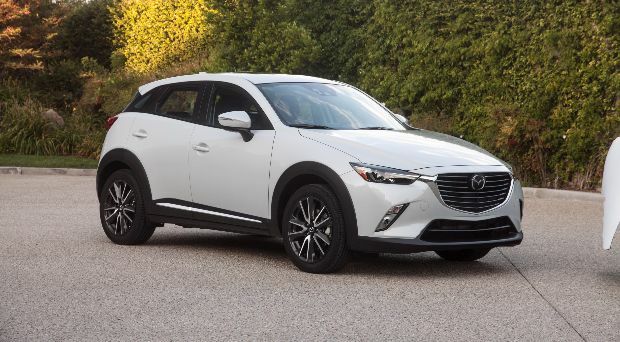 Basic models might not appeal as much as they did six years ago (used imports have hit comparative secondhand prices and there has been a flood of smaller crossovers since) but mid-trim is still a whole lot of new car for your money. Or am I still thinking too much like a ‘recessionary’? If I am, let me counter by suggesting a few boom-time negatives: I’m not a major fan of the two-tier dash – I don’t like the position and look of the ventilation outlets especially. The interactive screen on my test car was a bit pokey. There was extremely limited room to rest my old left foot when driving. And the outside door handles are awkward to use; you have to lift them – not great for long nails as a female passenger observed. But there are far, far more positives. There was a great feel of solidity on that rough, bumpy road I mentioned as well as in the course of a strong-crosswind return from the North East late one night. They’ve done well in suppressing road noise, too. There’s a great boot – it will take two sets of golf clubs (but no sign of a spare wheel on my version). It has a 3-star EuroNCAP safety rating (curtain airbags). And I found it handy to park – thanks to the rear-view camera. In its own way, the Duster defined an era for thousands drawn to it by pragmatism and price. Many thousands remain of a similar disposition – the boom has not returned so virulently to all. So there is every reason to expect this Duster will be as relevant as the previous one, if only for one simple reason: Value for money never loses its appeal. 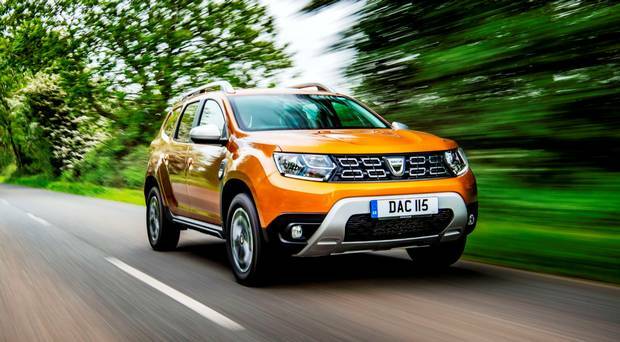 Dacia Duster compact family crossover, 1.5 diesel; €200/€390 tax depending on model. Prices from €17,390. ‘Essential’ trim: 16ins steel wheels, DAB radio. 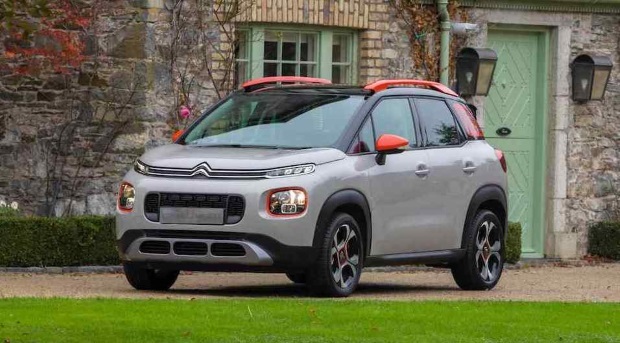 Comfort (€19,790) adds 16ins alloys, air con, rear-parking camera/sensors, electric windows/heated mirrors, 7ins touchscreen multimedia system. Prestige (€21,290) adds 17-ins alloys, multi-view camera, climate control. 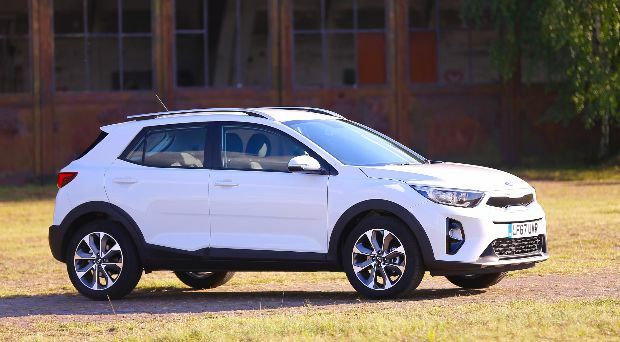 The Stonic is a customisable small SUV here to take sales from the Renault Captur and Nissan Juke.